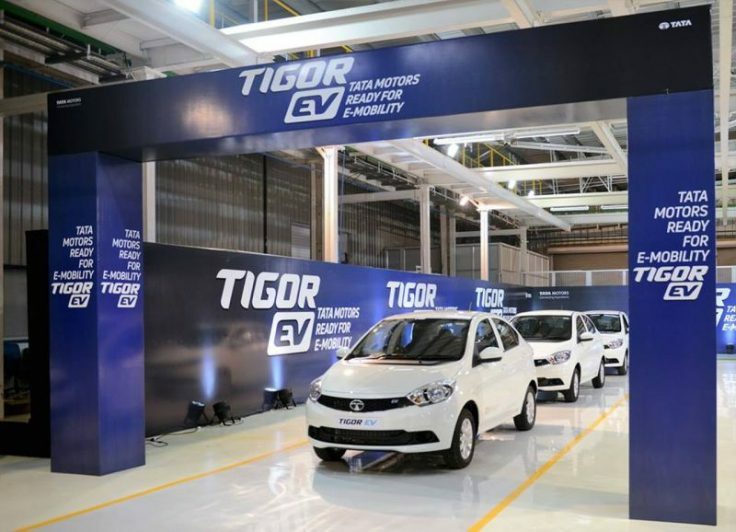 Under the governance of PM Narendra Modi, the government is planning to offer direct subsidy on electric vehicles. During a meeting that was chaired by Expenditure Secretary, A N Jha, it was decided that EVs would receive a direct subsidy of up to Rs 1.4 lakh. The subsidy amount that was initially set at Rs 4,000 crore has been raised to Rs 5,000 crore for a period of five years. However, the scheme will only be offered for a limited number of vehicles and that number is yet to be decided. Pollution is perhaps the most important driving factor behind this decision. Also, they are targeting the most polluted cities in the country first. To further encourage people to buy electric vehicles, the government is also considering increasing the tax on vehicles powered by fossil fuels. A hike in the price of fuel followed by a tentative hike in the price of cars powered by petrol/diesel? Looks like they just might push some of us down the EV avenue.